For this week's episode of my podcast Apt. 5B I'm chopping it up with Nick, Jas, Vegas & JR are chopping it up about albums that are slow burners. 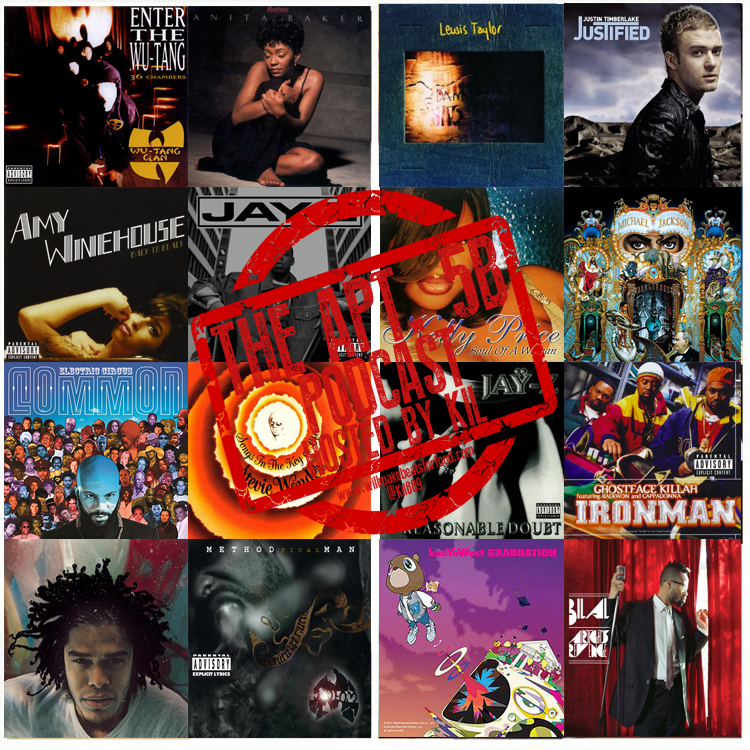 Albums we weren't feeling when they just dropped but throughout time we liked them more. Plus I break down why most of my choices for this topic are R&B, why Mary J. Blige needs to stay in character if she wants to sell records and not chicken, does Justin REALLY still need to apologize to Janet and ya'll find out why JR's so pissed at me lol! Trust and believe this is just ANOTHER dope ep and don't forget to subscribe to our You Tube Page!